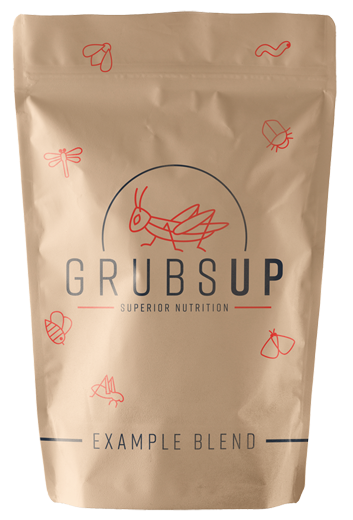 Did you know that cricket flour is 65% protein? Why can’t insects replace traditional sources of protein in agricultural production systems? The truth is… it can! There is huge potential for feeding insects as protein to aquaculture and poultry industries. We were recently featured in an article on the ABC website – check it out here! How do we produce our crickets? We grow our crickets in an environment where they have plenty of room to grow and hide. Our crickets drink rain water, and eat vegetables, and high quality dry food, high in calcium and protein. Well most people say they taste nutty. Try some, and let us know!